This Toyota Tacoma is an excellent value for the money! Looking to buy a one owner car? Not a problem. 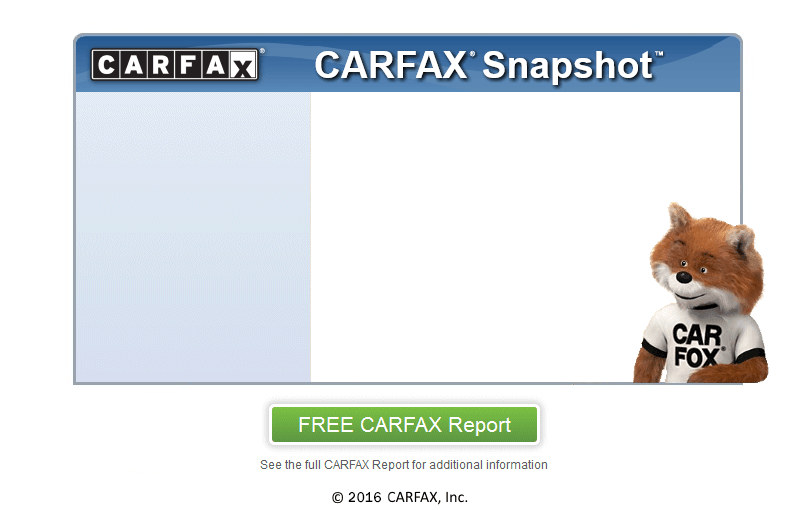 We have the CARFAX report to prove that this truck has had only one owner. Come swing by today and check out this great deal, we are only minutes from Springfield, MA!